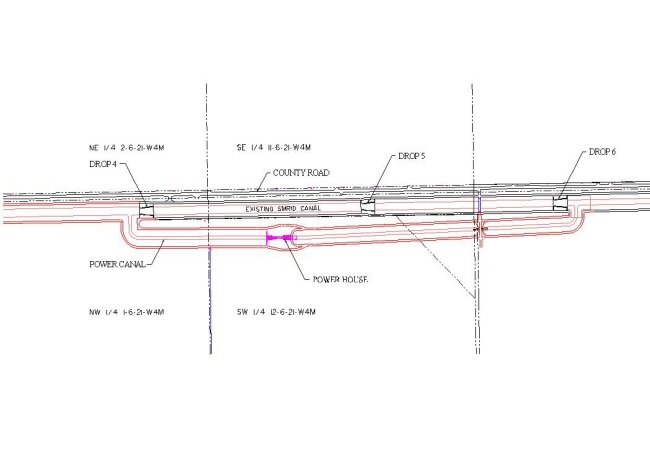 Work included mechanical and electrical controls for the service spillway and low level outlet. In particular gate actuators, electrical and control panels. 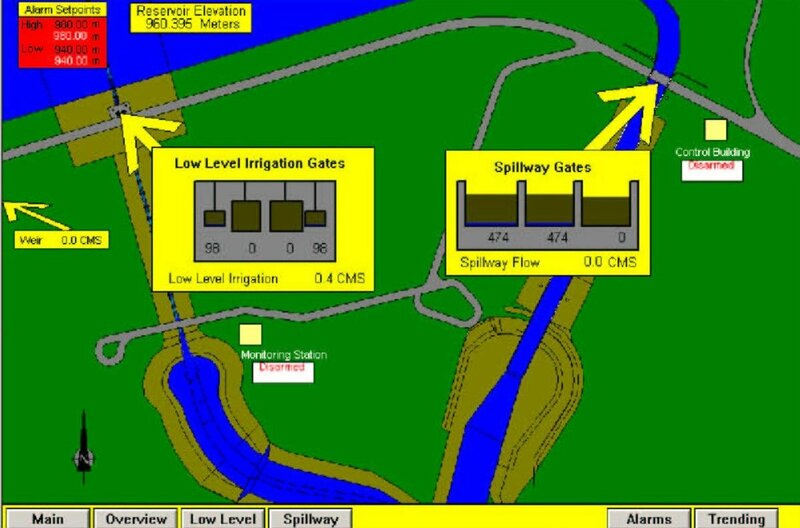 Controls equipment and software were also included in the project so that the site could be tied to the AENV SCADA System #5 low level outlet. 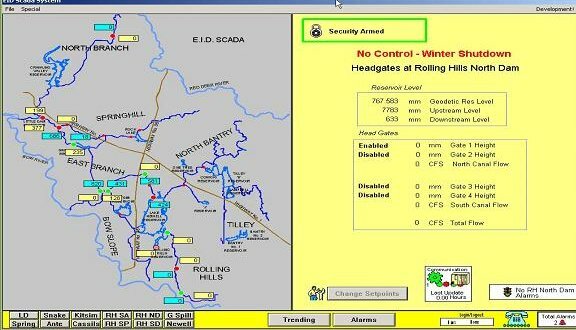 Work involved the integration of the existing Chin and Raymond Hydro plants with the existing Wonderware SCADA System that was installed at the Drops 4,5 and 6 Hydro Plant. Chin and Raymond were both running obsolete Gennesis Software and an upgrade to Wonderware was required. Work involved the preliminary design, final design, programming and electrical and controls for various structures throughout the EID. 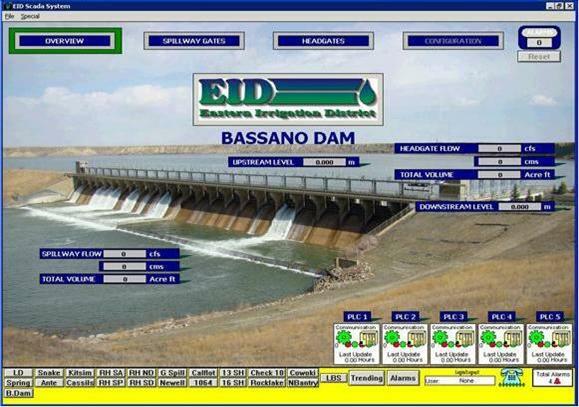 To date, fifteen sites have been automated and integrated into the EID SCADA system. 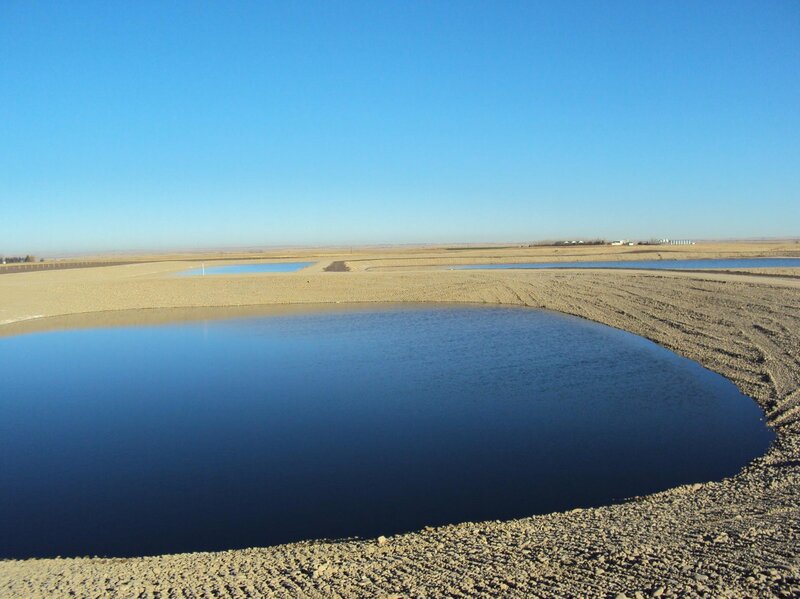 This program is ongoing with the addition of two to three sites every year. Sites that were automated as early as 1994 are still in use and our programming has adapted current hardware to accommodate this older equipment.